I am currently reading Tony Hsieh’s Delivering Happiness for the second time. Bought it years ago and it has been gathering dust in my cubicle. Decided to pick it up again after i finished reading The Everything Store. It is a very good book about chronicles of Jeff Bezos and Amazon. 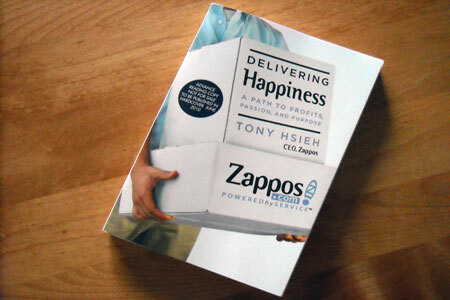 Zappos was mentioned several times and makes me want to reread Tony’s book again. Surprisingly, i found a lot of things in the book that i didnt catch at the first read through. Knowledge bits about ecommerce, startup and company culture which im pretty sure never knew it beforehand. As if im reading a completely new book. Im quite positive this is not symptom of Alzheimer, so how can this happened ? Several seconds later, a realization hits me in the head. I bought the book somewhere in 2011. At that time, i just made a career move from IT ( which i lived and breathe since college) and to a whole new territory of Corporate Strategy. Business and marketing was a strange thing to me, let alone stuff like venture capital, startup and company culture. Within that context, my takeaway in the first read through of this book were : Tony Hsieh seems like a great guy to have a drink with and Zappos is a peculiar company who obsessed with customer service. Fast forward to now, Ive learned quite a lot about the related topic in Delivering Happiness book. 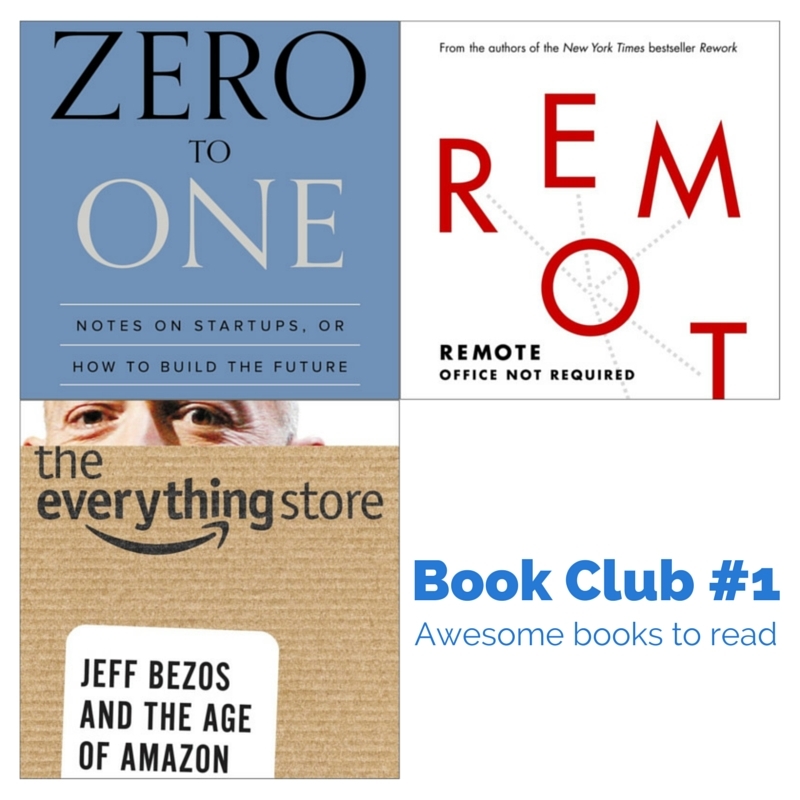 Ive digested several books related to tech startup such as Zero To One by Peter Thiel and The Launchpad by Randal Stross. Binge-watch the whole season of Sam Altman’s How To Start a Startup . Ive also involved in the initial development of Elevenia which taught me a lot about e-commerce and it was one of the most exciting projects ive ever worked. 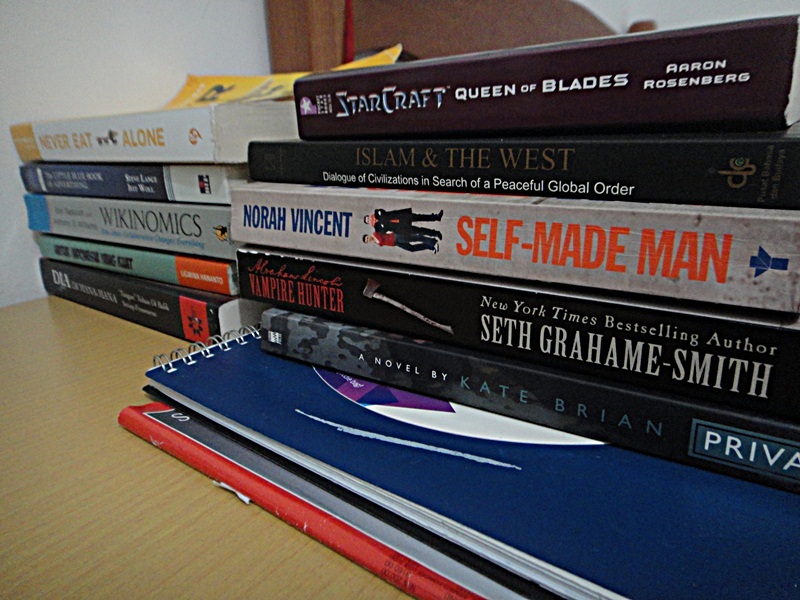 Great books are awesome like that. It has layer and layer of knowledge which makes it not enough to just read it once. When I was a child I ate a lot of food. Most of it is long gone and forgotten, but certainly some of it became my very bones and flesh. Think of reading as the same thing for the mind . Do you have a great weekend ? if you live in the fast lane under Jakarta hot sky, you need to have it to keep you sane for the next weekdays. This weekend i have one, hella good one. 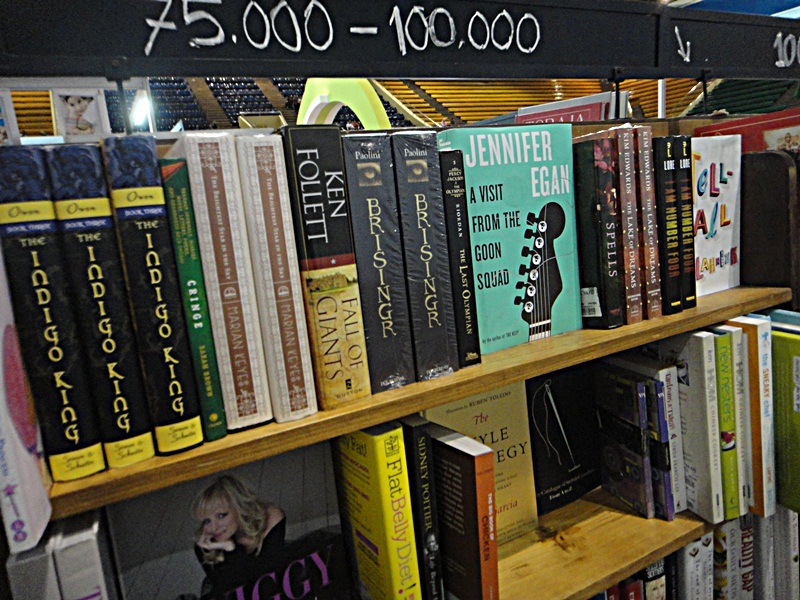 I was just waking up in my friend house with some of the ex-college boys after the night United blazed Bolton 5-0 when i checked my twitter, Sunday morning was actually the DriveBooks Jakarta Book Sale. Rushing from Lebak Bulus to Ex Plaza, i was arrived just in time to support their cause by buying bloody cheap english book for donations.